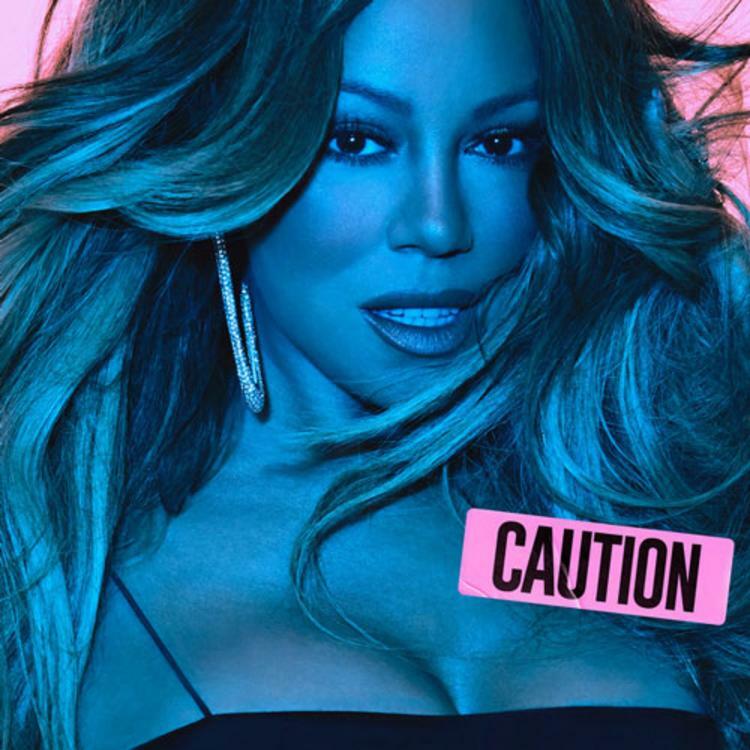 R&B queen Mariah Carey, drops her fifteenth studio album. 10 hot tracks, guest appearances from the international super-producers Timbaland and Dj Mustard, rapper Ty Dolla $ign and Slick Rick. the Grammy-winning singer is back four years after she released “Me. I Am Mariah… The Elusive Chanteuse”. Below you can check out her cover art, released by the singer on her social media accounts. Mariah will start a 22 city Tour (First date on February 27 in Dallas and will conclude April 6 in Bethlehem, Pennsylvania).